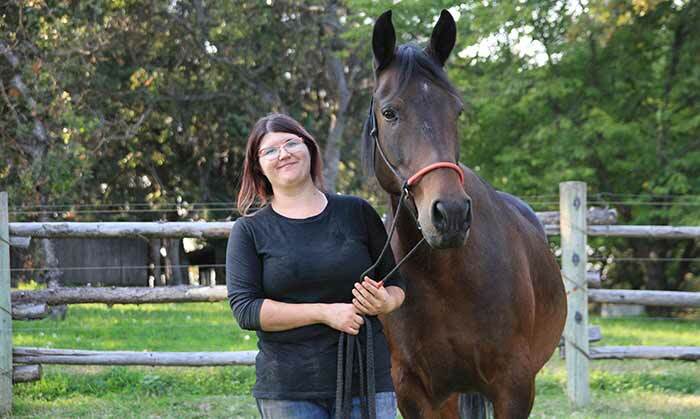 Kestrel is a very adventuresome horse with a clever and mischievous mind. He’s also kind of a goofball and likes to stick his tongue out for pictures. 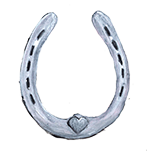 Most people can’t guess what kind of horse he is because Marchadores are from Brazil and there are not very many in the United States. Kestrel likes being special! 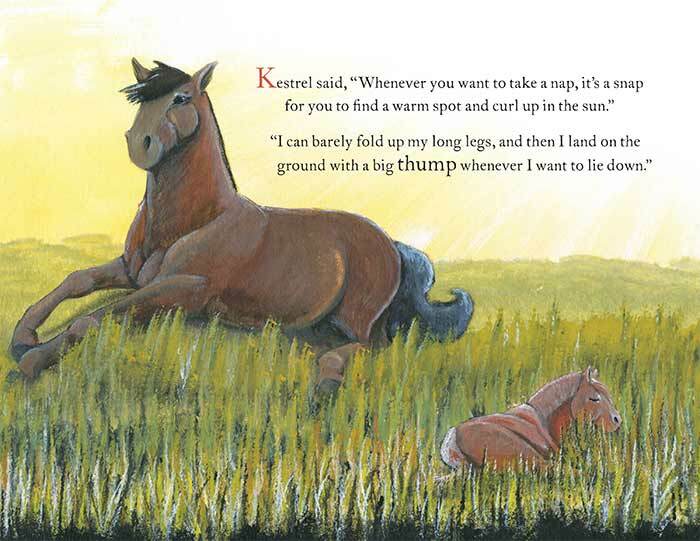 Just like in The Smallest Horse, Kestrel and Trixie can often be found napping together or out running around in their pasture. 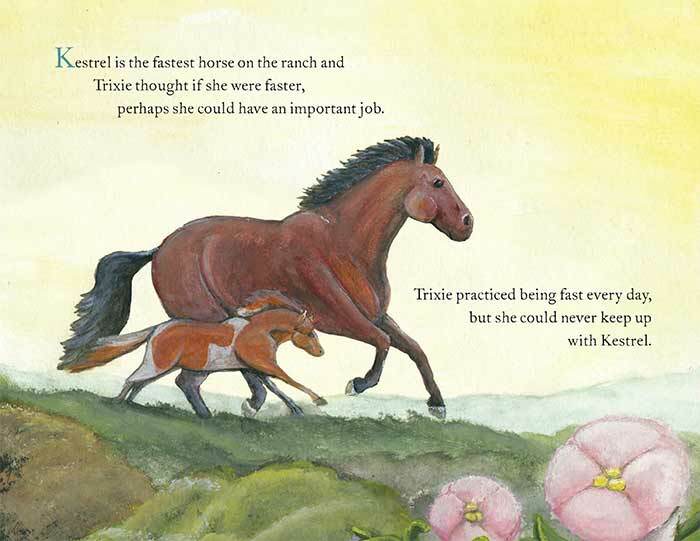 For the record, Trixie really is almost as fast as Kestrel. 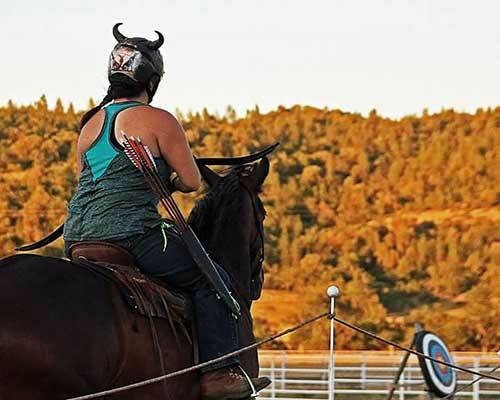 Horseback archery is an ancient sport that requires horse and rider to be extremely connected. 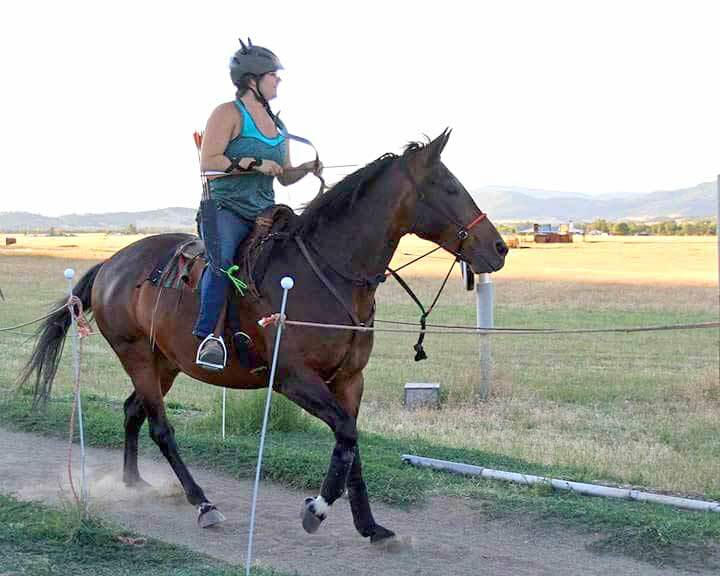 Amanda can’t use her reins because she needs her hands to shoot her bow, so Kestrel must be steady, strong and focused on what Amanda is asking him to do.